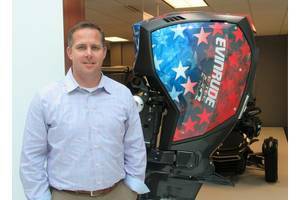 Evinrude has announced that it is now a part of the newly established BRP Marine Group. 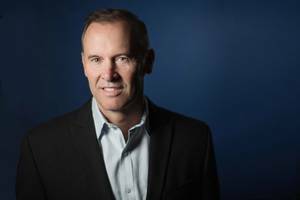 Tracy Crocker, Senior Vice-President and General Manager of Evinrude since 2017, has been appointed President of the Group, effective immediately. BRP announced today its Evinrude E-TEC engines are compliant to new Australian emissions standards. 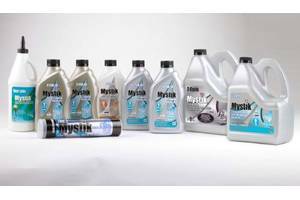 Australian exhaust emissions standards for outdoor power equipment and marine engines were finalized in December, 2017. 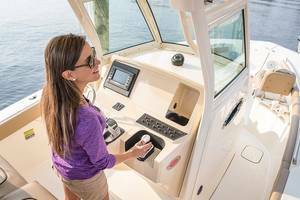 The new iDock joystick piloting system is the latest addition to the Evinrude Intelligent Piloting System, a suite of Evinrude E-TEC G2 engine features designed to make boats easier and more intuitive to operate. 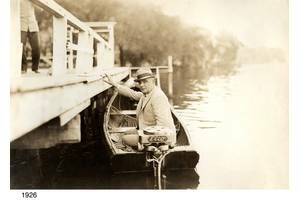 BRP announced that its Evinrude brand will dedicate a memorial to the legacy of Ole Evinrude at a June 23 ceremony that will include the unveiling of a plaque to be placed on a bridge over Okauchee Lake in Oconomowoc, Wisc. 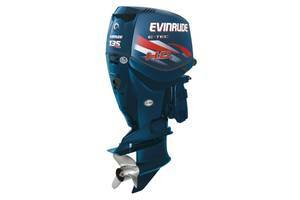 BRP’s Evinrude E-TEC and revolutionary E-TEC G2 engines will be installed on Campion Boats. 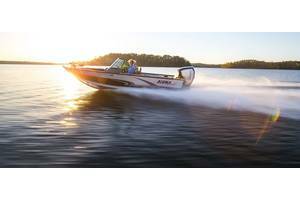 Campion Boats include Chase high-performance boats, Svfara tow boats, Infinyte dinghies, and Explorer utility boats. BRP Launches New 135 H.O. 135 H.O. goes head-to-head and outperforms competitors in 100-150 HP segment. 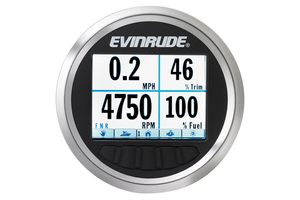 BRP has announced the introduction of the 135 H.O., the newest horsepower available in the Evinrude E-TEC outboard engine line-up. 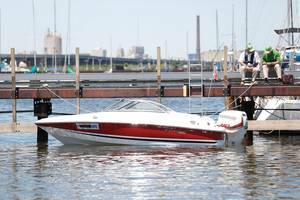 BRP begins a program to test butanol-extended fuel in a variety of recreational marine engines for Argonne National Laboratory, in collaboration with the U.S. Department of Energy’s Vehicle Technologies Office. 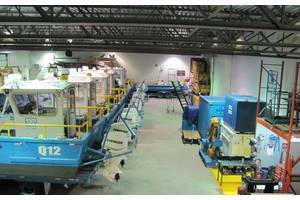 Eastern Canada Response Corporation (ECRC) selected BRP's Evinrude E-TEC engines to repower its 79-boat fleet. 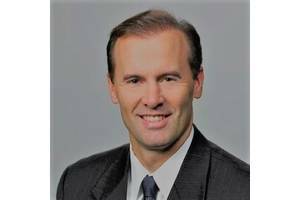 The CA$1.5 million contract was awarded to BRP based on Evinrude outboards' low cost of ownership and high environmental standards. 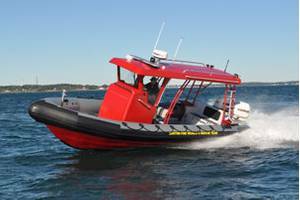 Ribcraft Delivered to Boston Fire Dept. 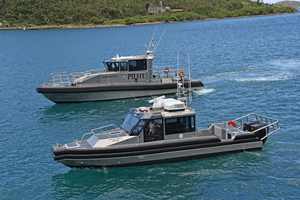 Ribcraft, manufacturer of professional grade rigid inflatable boats for law enforcement, safety professionals, and military agencies, announced the delivery of a specialized 30-ft Ribcraft 9.0 dive boat to the City of Boston Fire Department.